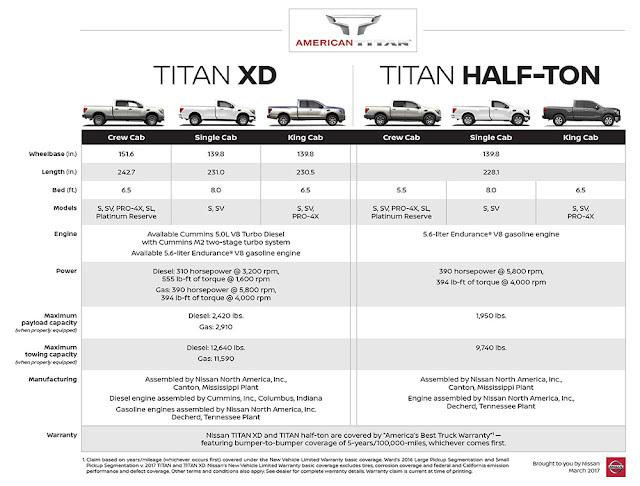 AUSTIN, Texas – Nissan today announced that it has been chosen as the Official Truck of the Circuit of The Americas (COTA) and will be supplying a number of Nissan TITAN and TITAN XD full-size pickups and other vehicles for track usage as safety vehicles, track maintenance and track sweepers. The multi-year agreement includes prominent signage on the trucks and the track areas, along with display access at events. 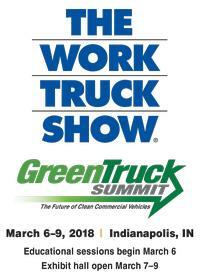 "Nissan is looking forward to a great partnership with COTA in the years ahead, where we can showcase our Nissan trucks in their natural setting – working hard every day," said Fred Diaz, division vice president and general manager, North America Trucks and Light Commercial Vehicles, Nissan North America, Inc. "With every TITAN half-ton and TITAN XD covered by "America's Best Truck Warranty1," we're confident that they are more than up to the task." 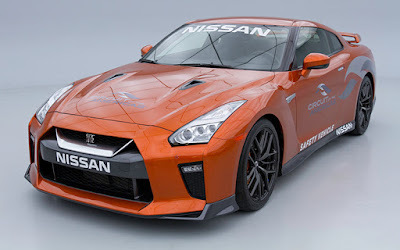 Nissan will also be supplying an Armada SUV for the safety chase team and a 565-horsepower GT-R sports car for pace car/safety car activities for all COTA-controlled events. COTA selected the award-winning Armada for its versatility, durability and 7-passenger seating. The GT-R will be also be used for parade laps and hot laps during various programs. "This partnership with Nissan is going to be a great addition to Circuit of The Americas," said David Pace, Vice President of Operations at Circuit of The Americas. "Our safety team is one of the most advanced of any other racetrack in the world, having the best trained staff using the most advanced tools on the market. 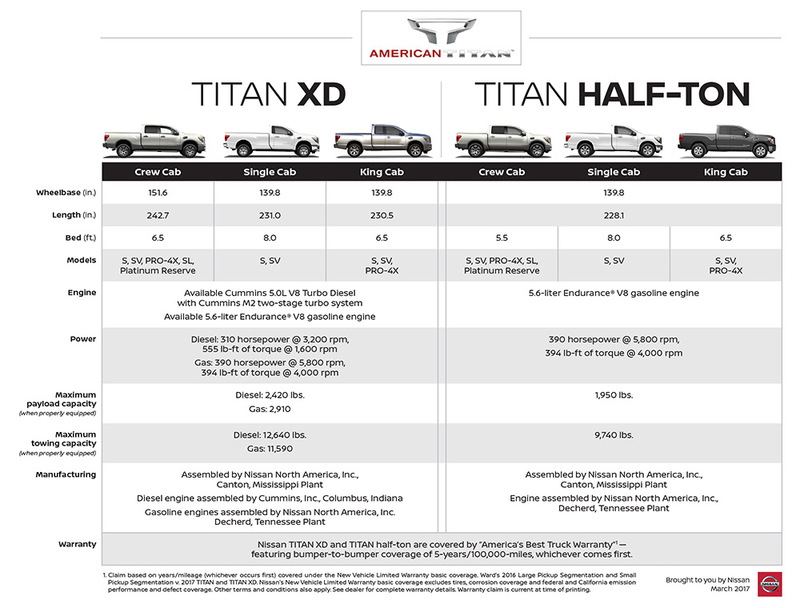 Adding the reliability and strength of the Nissan TITAN is a welcome addition and it is going to make our team that much stronger." Circuit of the Americas is one of the premier motorsports facilities in the U.S., featuring top-tier road racing series from MotoGP, Pirelli World Challenge, IMSA and SCCA, all the way to the United States Formula 1 Grand Prix. This weekend, COTA will host hundreds of Datsun and Nissan Z® car enthusiasts from around the world as part of the 30th annual International Z Car Convention (ZCON). The Austin360 Amphitheater at COTA, the largest outdoor music venue in Central Texas with a seating capacity of nearly 14,000 and more than 34 acres of festival grounds, hosts more than 20 concerts every year. "As a native Texan, I'm particularly proud to have Nissan associated with this beautiful motorsports and entertainment facility," added Diaz.